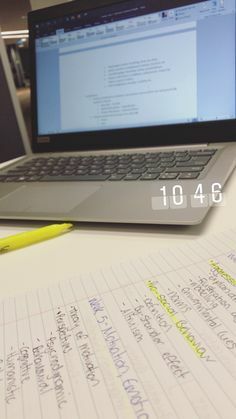 Dina | public health on Instagram: “[17.12.18] What song did you last listen to? 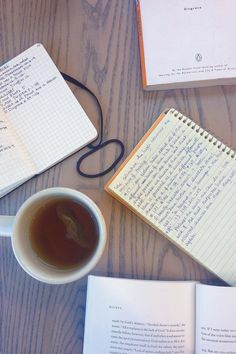 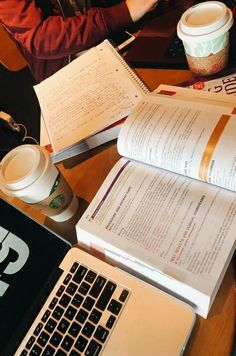 —— Me and my friends want to do some work together. 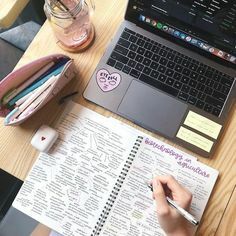 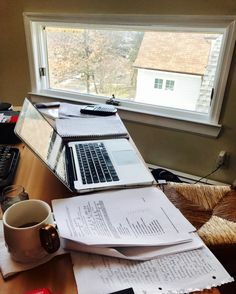 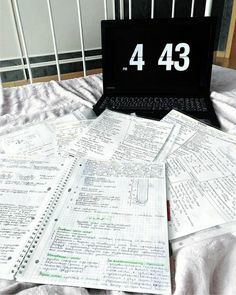 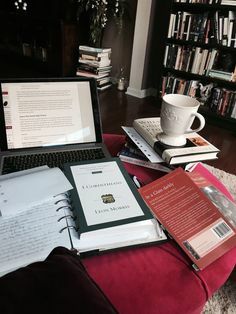 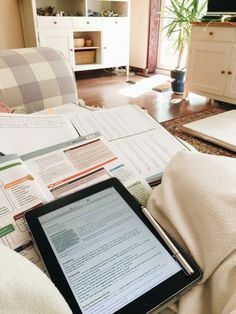 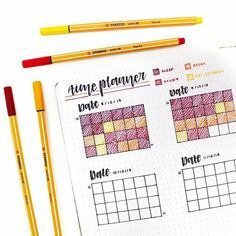 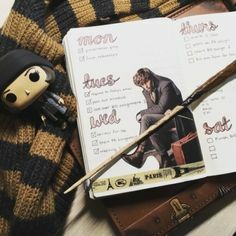 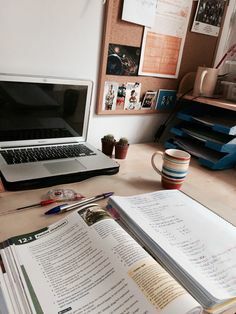 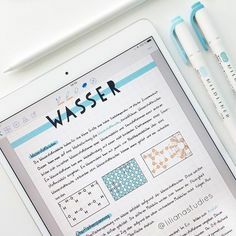 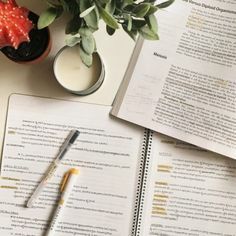 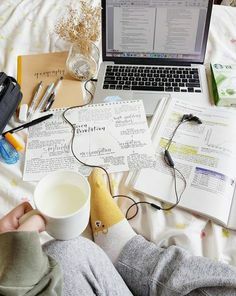 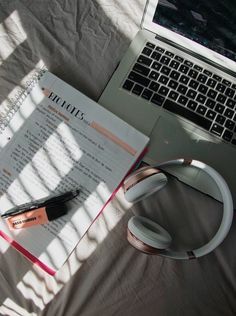 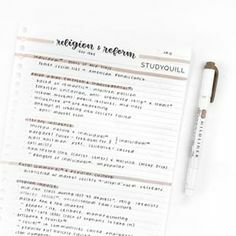 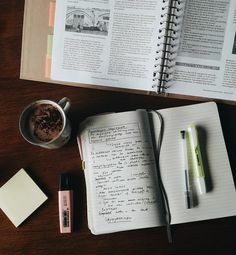 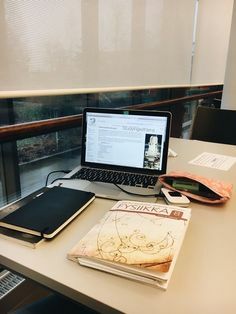 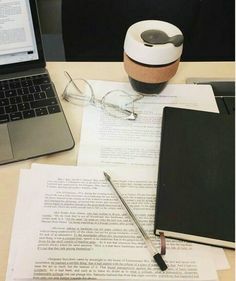 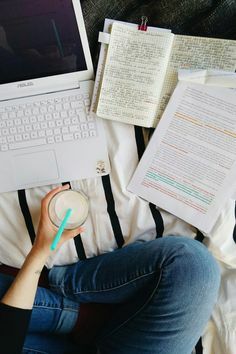 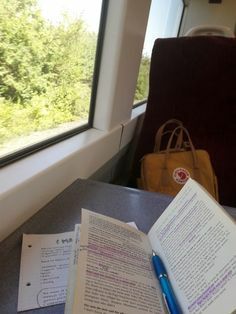 The Studying Megan - The semester is coming to an end really soon.. the. 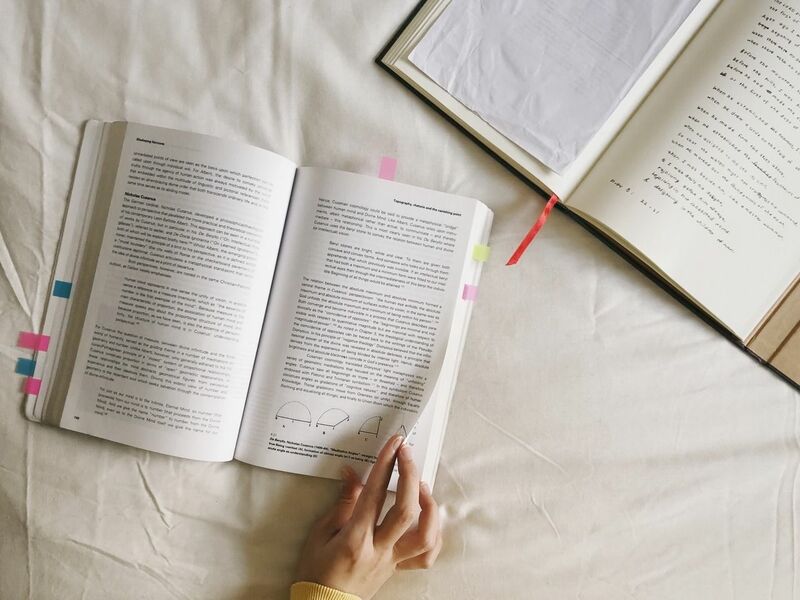 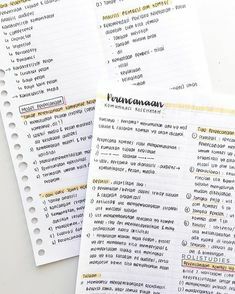 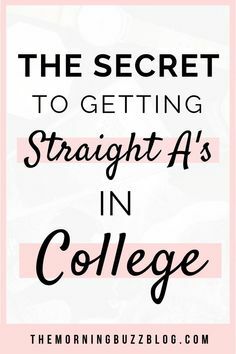 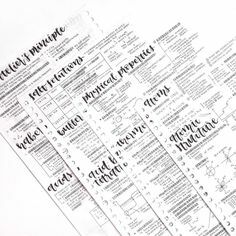 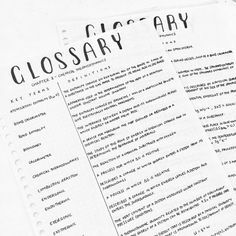 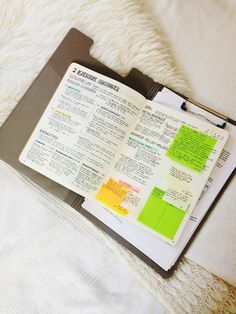 i compiled and consolidated everything i needed to know, & i found it to be especially useful for revision! 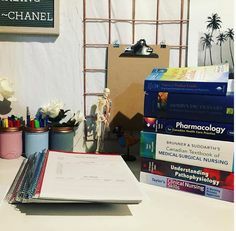 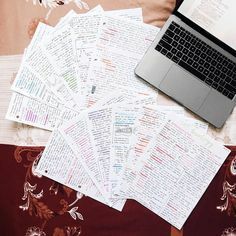 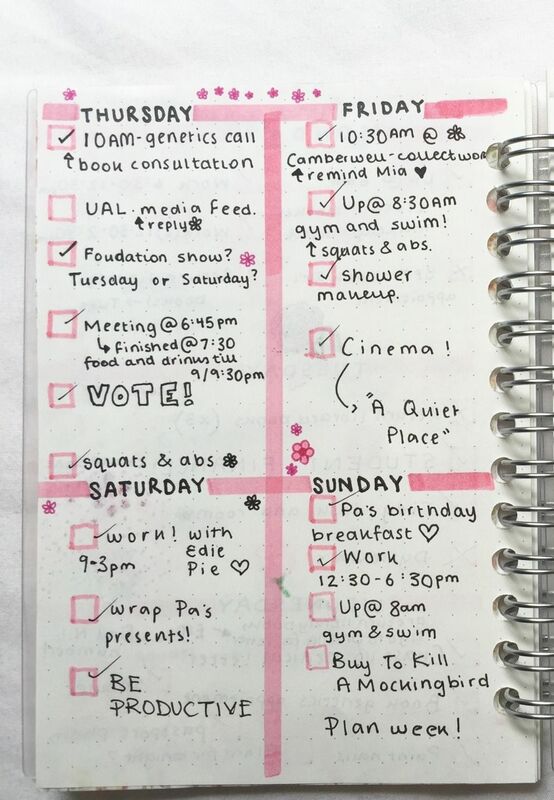 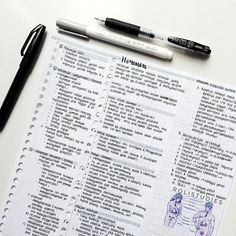 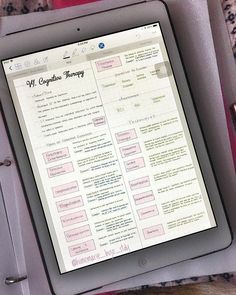 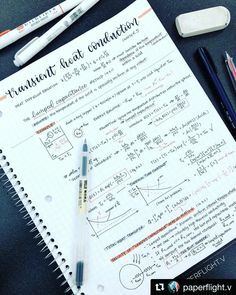 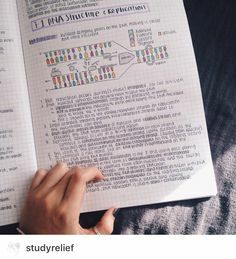 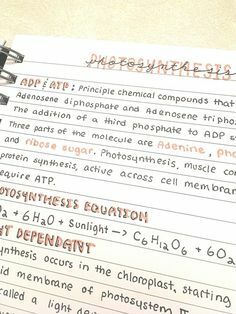 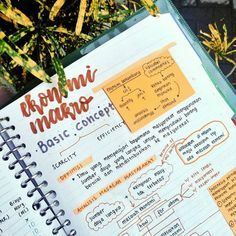 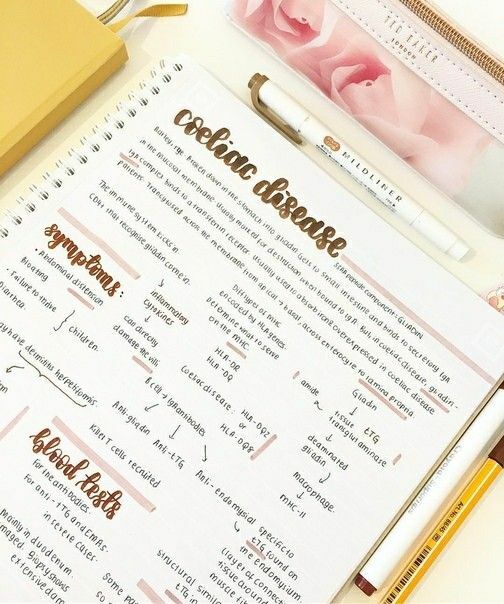 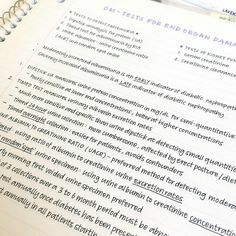 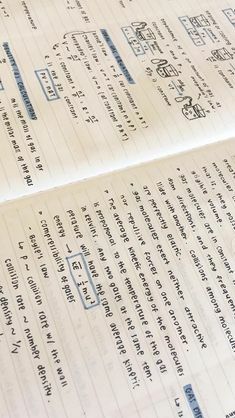 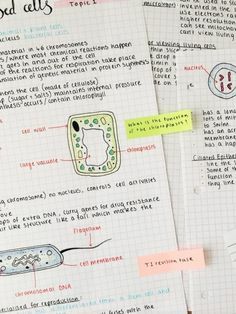 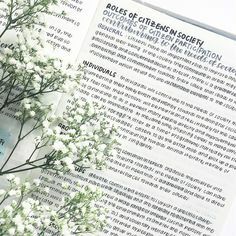 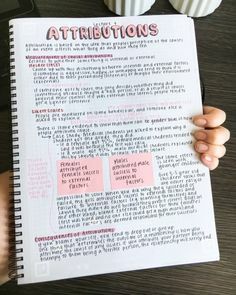 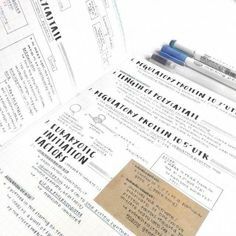 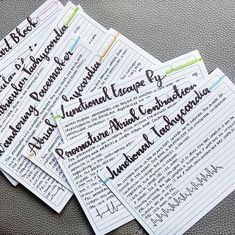 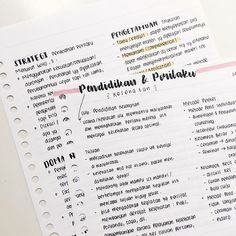 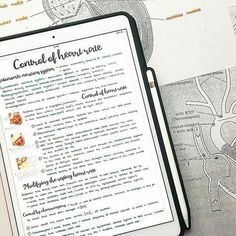 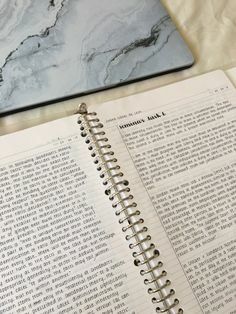 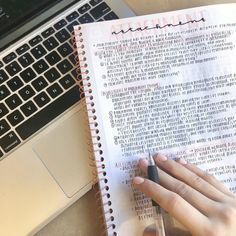 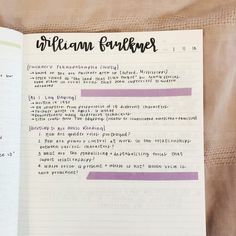 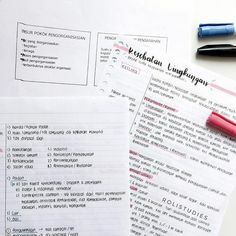 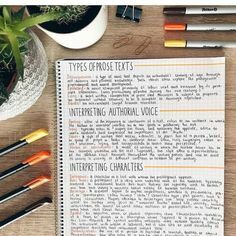 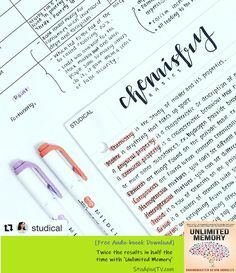 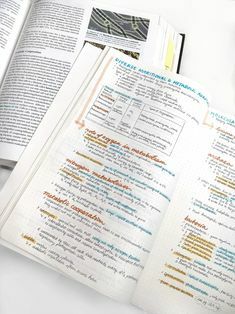 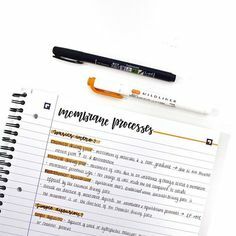 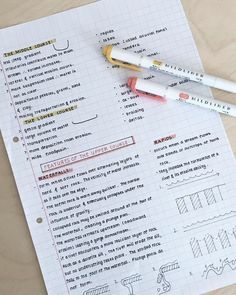 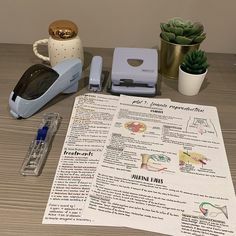 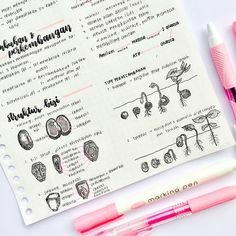 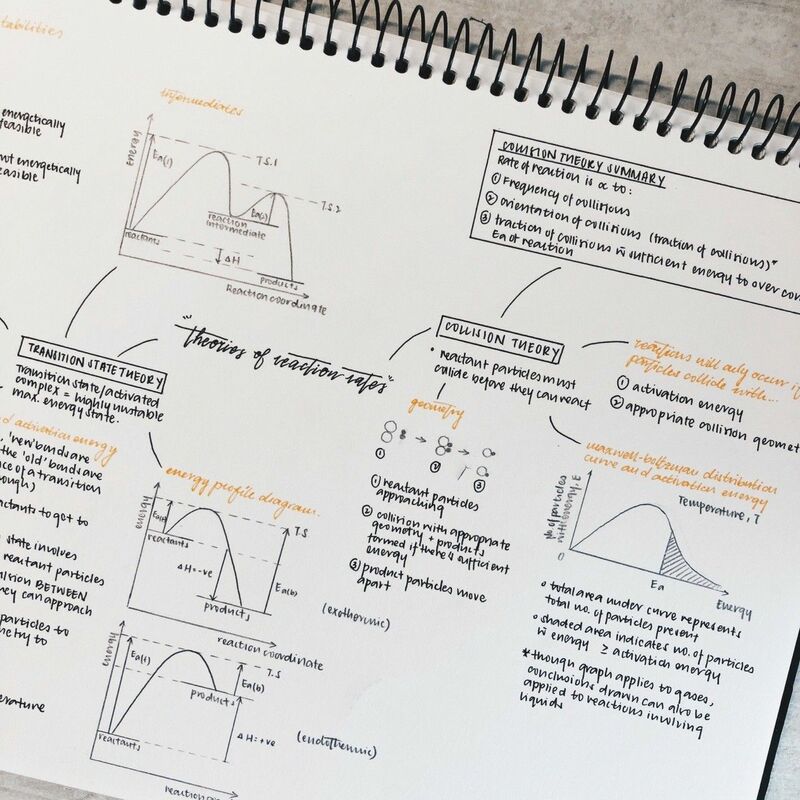 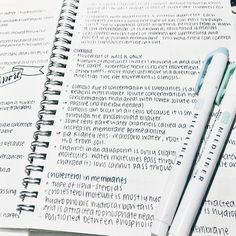 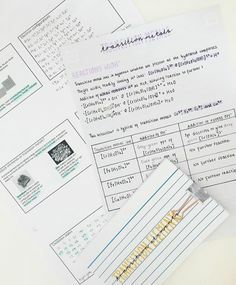 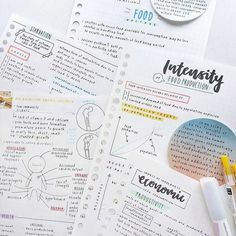 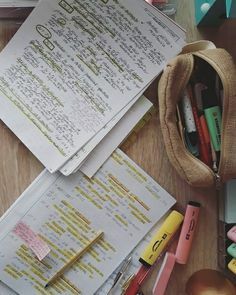 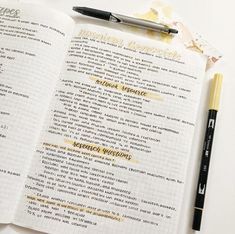 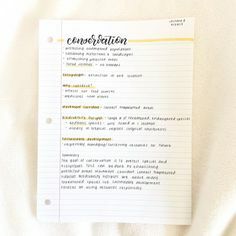 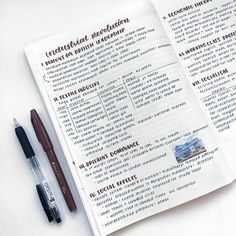 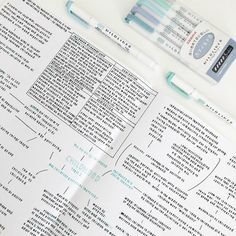 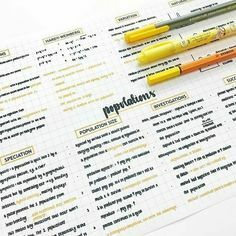 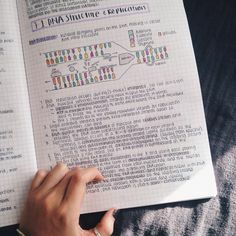 Dina | public health on Instagram: “This is my biomedical notes. 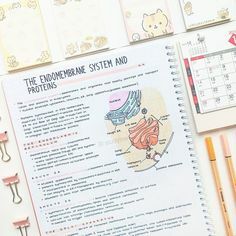 Explain about hormone. 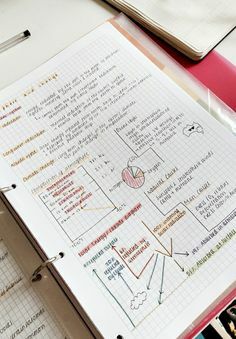 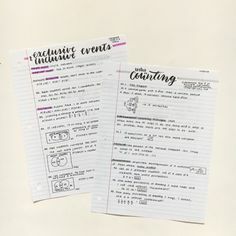 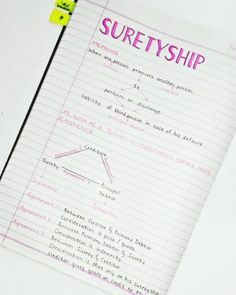 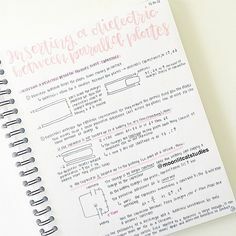 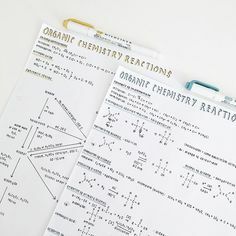 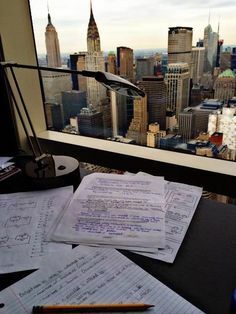 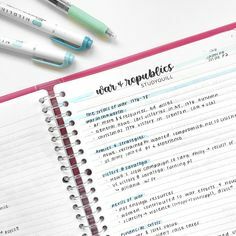 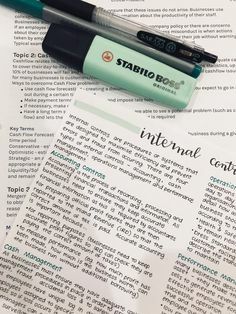 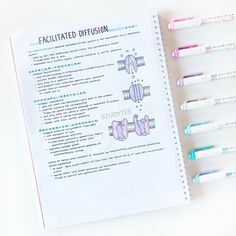 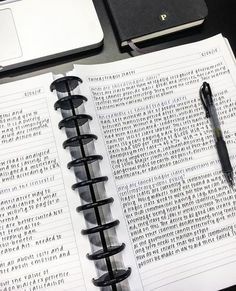 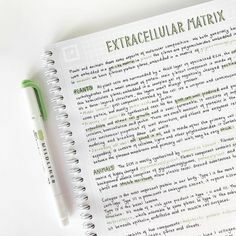 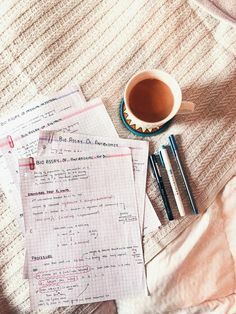 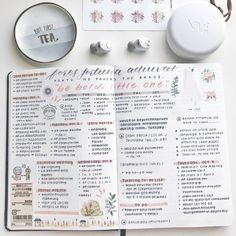 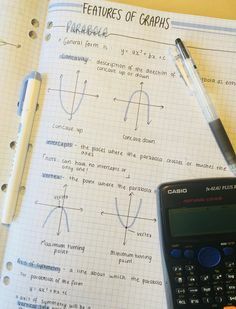 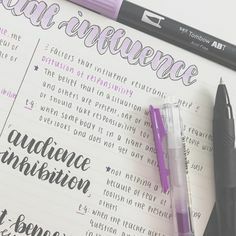 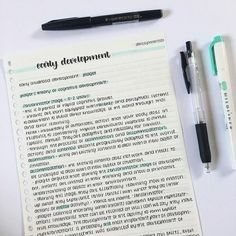 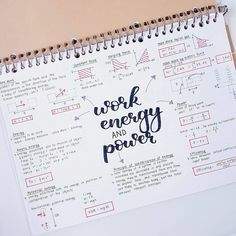 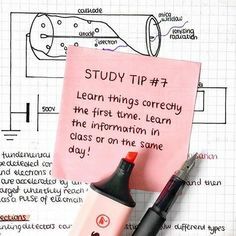 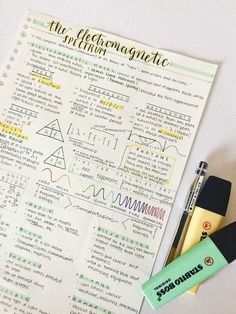 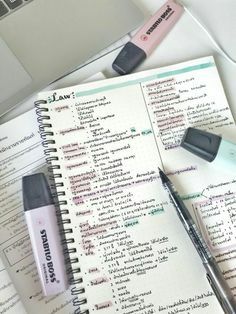 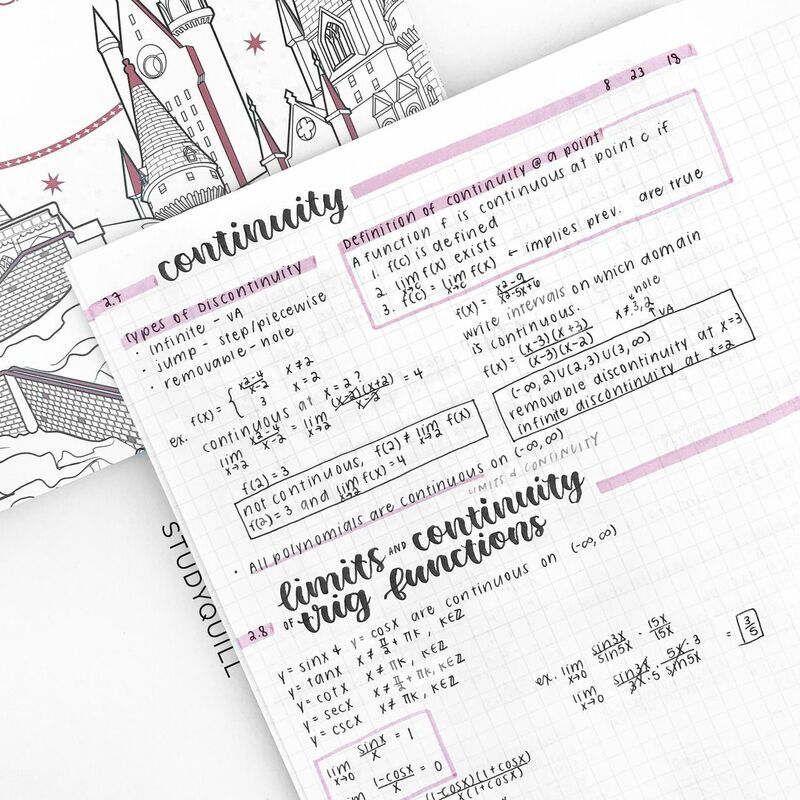 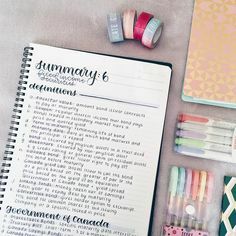 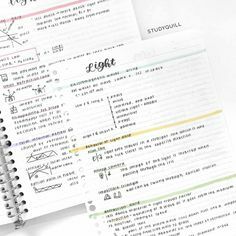 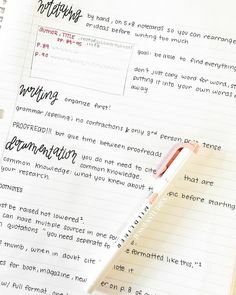 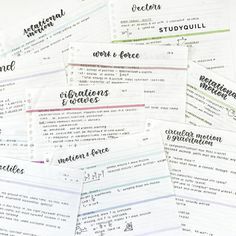 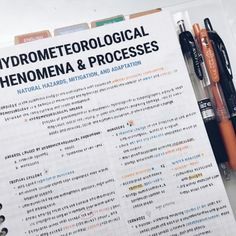 And I Just want my notes to keep it simple. 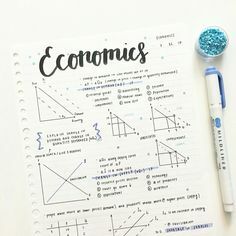 And not too much stuff. 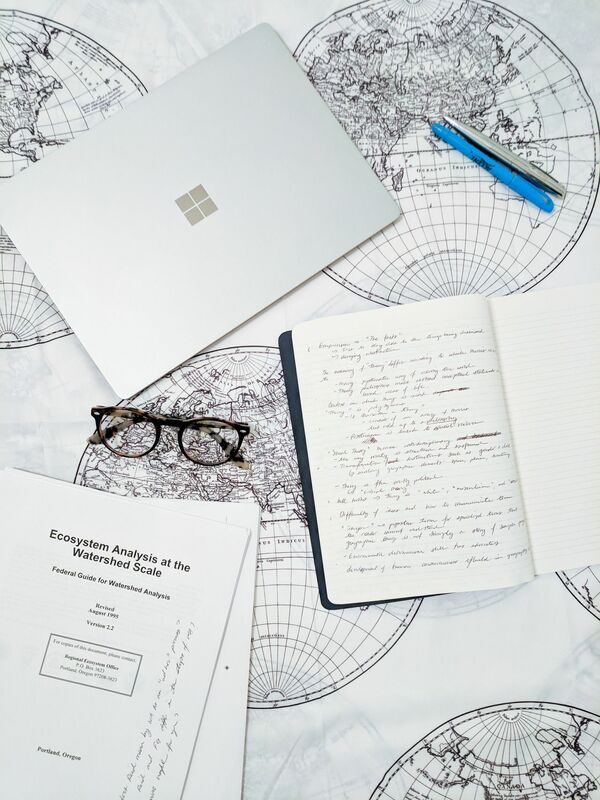 geogab: “09/02/18 Watershed analysis ft. my new sheet set. 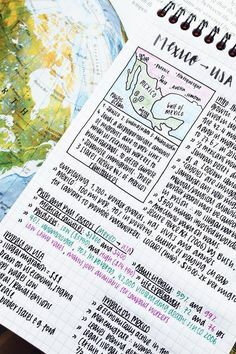 Geographer alert! 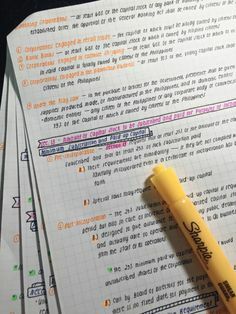 Tomorrow is a holiday in the US so I won't be able to work on campus.